First up, over on quidamcorvus.blogspot.com, Quidam Corvus recently featured some Undead Strigoi. See more here. 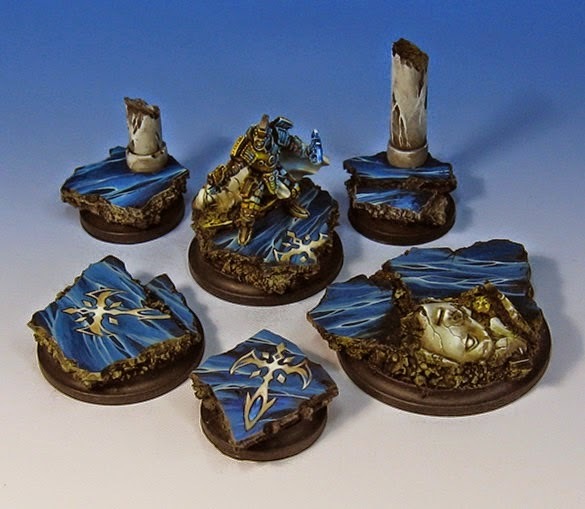 Also, James Wappel, on his blog Wappellious.blogspot.com, shows off some of his Marble Basing techniques here. 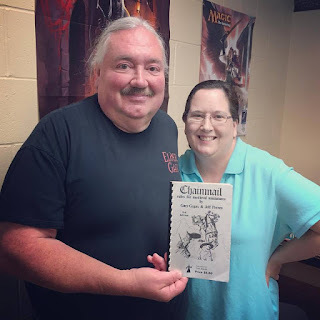 Finally, just last week, Doctor Faust, on his Painting Clinic YouTube channel, uploaded a two-part painting tutorial on "Painting Ral Partha Copper Dragon for D&D." Enjoy!